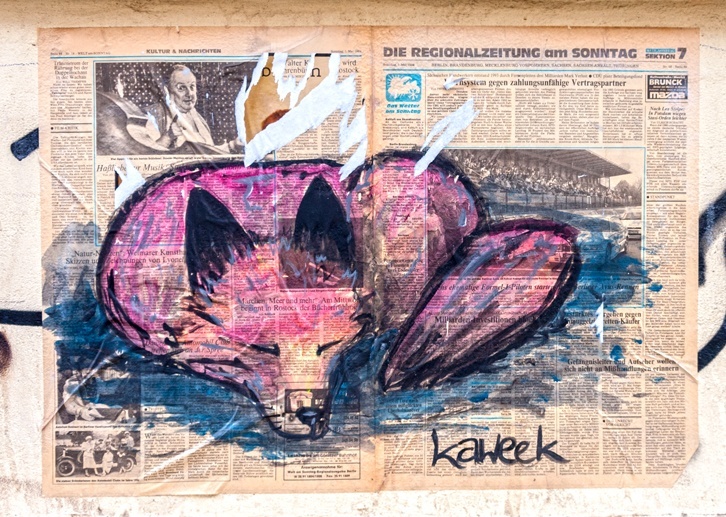 An overview of Dresden street art, with some cool pics of street art found around the city and interview with an amazing Dresden street artist, Kaweek. Do you know what the name means? If you had a look at our Directed by Dresden post, you’ll know Dresden is a strange city. It was almost totally burnt to the ground after the famous Allied firebombing on the night of February 14th, 1945. Seventy years later, the glory of the Baroque Altstadt, the old town, has been restored, but the result is (at least in my opinion) a cold, sterile, open-air museum. For this reason, I spent the majority of my time in Dresden in the Neustadt, the ‘new town’. The name, per se, is a contradiction – the old town is in fact new, having been rebuilt in the second half of the 20th century, and the new town is old, being the only part in town that was partially spared by the bombs. The Dresden Neustadt is the alternative centre of town, and a popular nightlife destination. 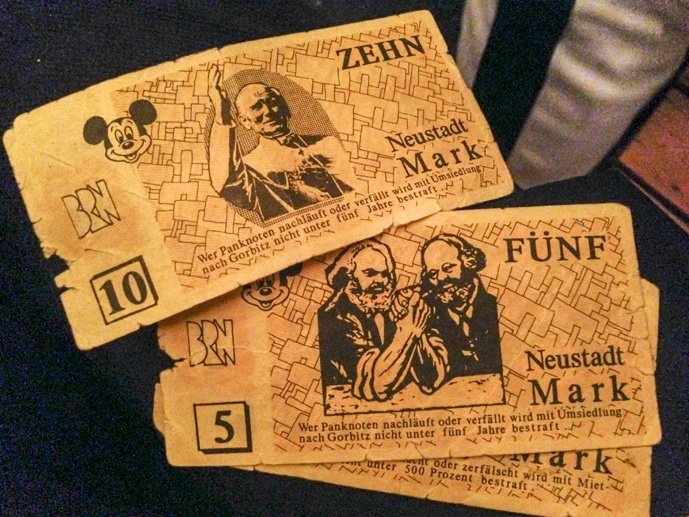 One of those neighbourhoods where the ‘community’ feel is alive and kicking, even more so during the summertime Bunte Republik Neustadt festival, when the district becomes a self-proclaimed independent state, and you pay for your drinks with ‘Neustadt marks’. Neustadt Marks! Funf for a beer I hope? 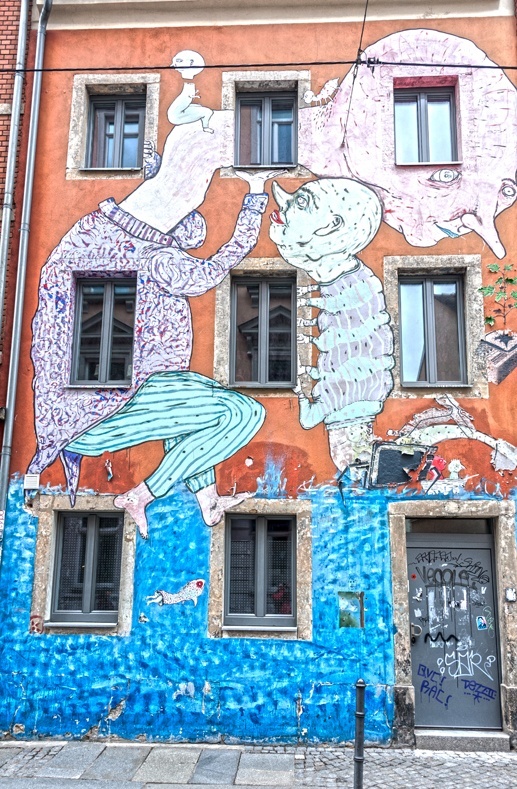 One of the first things that caught my attention around Neustadt was that street art seemed to be everywhere. There were a few big pieces, but the vast majority seemed to be smaller stuff. 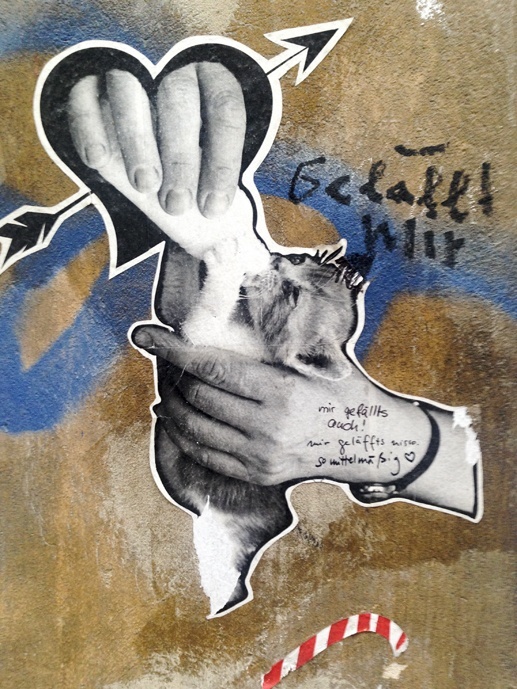 A paste-up here, a stencil there – I found myself walking around staring at the walls, not wanting to miss anything. 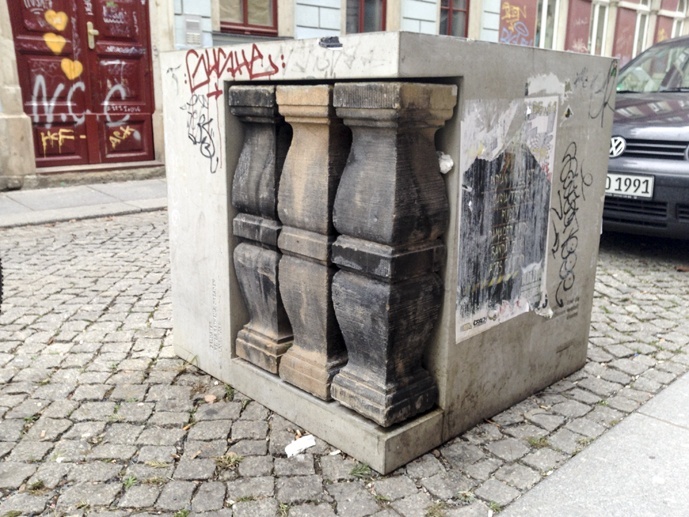 Dresden street art was cryptic, hard to interpret. Taking pics of the best pieces was not enough, I found myself intrigued and wanting to know more. One of the pieces I liked the best. I don’t know why – I just do. On my second day in Dresden, I did the Nightwalk Dresden Tour, focusing on the Neustadt area. 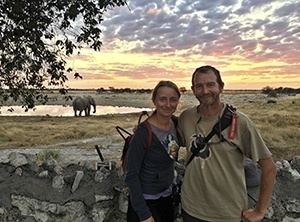 Danilo, the company’s owner and our guide that night, was a Dresdener born and bred – he was even named after a famous actor from the GDR. Danilo showed us some of the places that made the history of the area. A bar that remained open for the whole of the war, supplying families with hot water every Sunday. 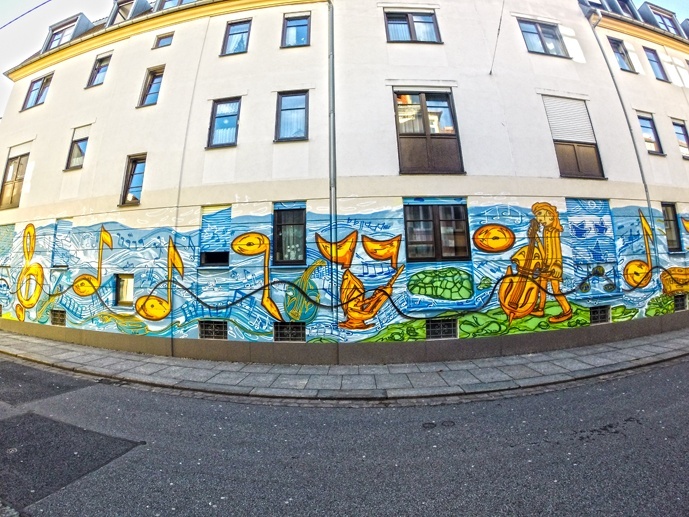 The famous Kunsthofpassage, where local visionary artists used buildings as their canvas, taking inspiration from animals and the four elements. The famous beer garden at Katy’s Garage, named after an Irishman’s Land Rover – the Irishman was one of the first to begin squatting in the area to save it from developers. Another bar with a putt-putt pool table, sadly recently sold off to developers, housed in a former coffin factory. 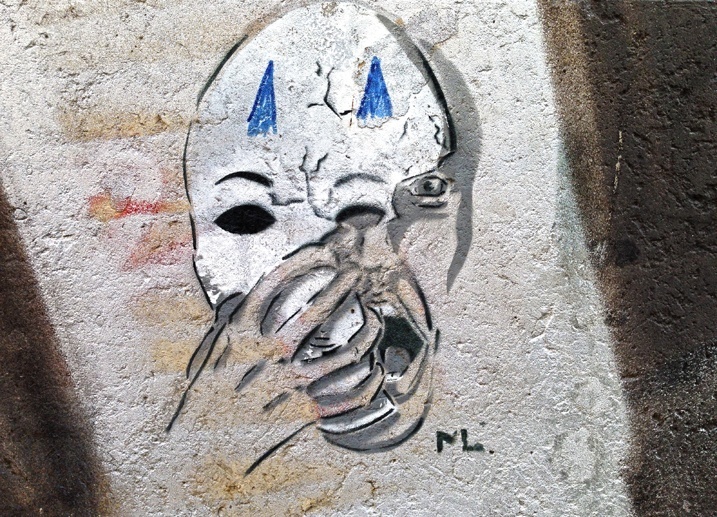 Being around Neustadt, we saw a lot of street art on the tour. Danilo was a street art enthusiast and he illustrated some of the works for us, showing once again how much more there is to this art form than meets the eye. 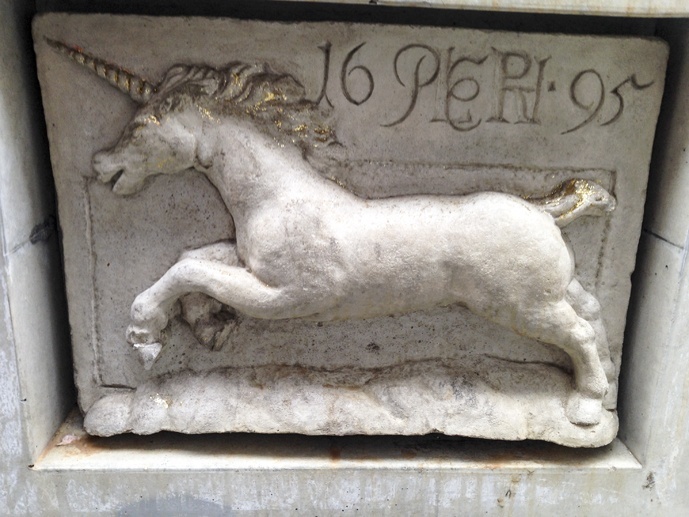 An anonymous-looking concrete block, that I definitely would’ve walked past without a second glance, revealed in fact some wartime rubble enclosed in it – some square columns, probably the remains of a balcony, and a unicorn once decorating a bombed building. Then, we walked past a big piece on the side of a building. I recognized Blu’s bold strokes and surrealist figures. Danilo explained that it wasn’t Blu, but Dresden resident artist Ema Jones, and the piece was titled ‘Large Scale Mutants’. Unlike most street art pieces, this one was better appreciated at night, as the street lights revealed details painted with light-sensitive colours that aren’t invisible during the day. 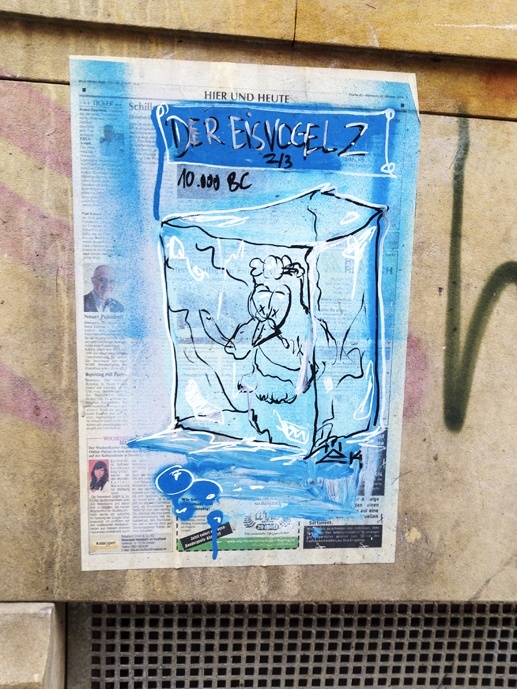 Nearby, we saw Blue Danube, a work by Jens Besser, perhaps Dresden’s most famous street artist. Sadly the piece had recently been defaced by a vandal, who painted a wavy black line all across it. 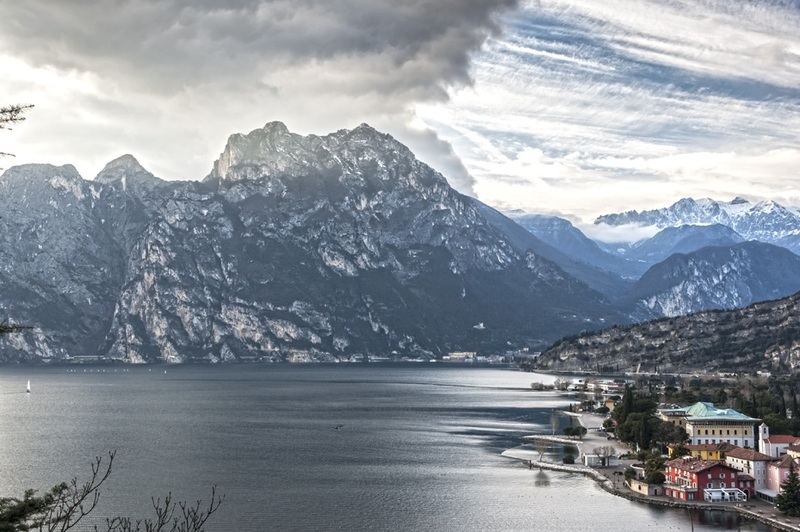 Danilo’s daughter, jokingly, said that the vandal was kind to at least make the line wavy, mimicking the waves of the Danube. 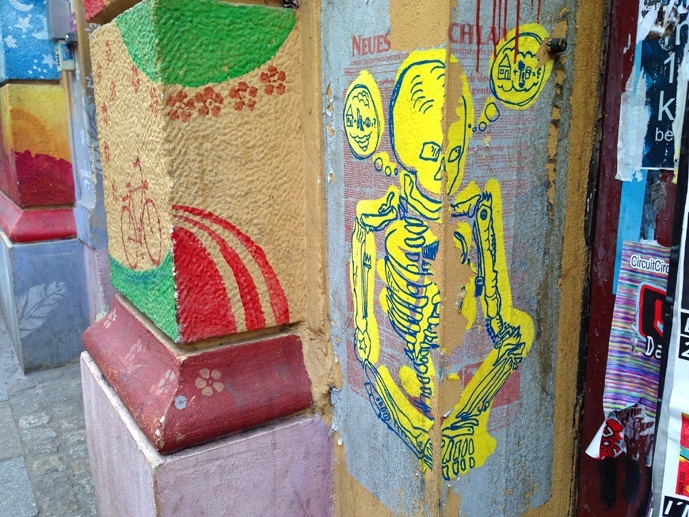 However, I was still intrigued by the smaller pieces and paste-ups I had seen earlier on, scattered all across Neustadt. Danilo told me that the reason for small pieces was very simple – they are quicker to make, and therefore artists are less likely to be caught by the Polizei. The average response time for police in Germany is 4 minutes, so artists aim to finish their work within that timeframe. 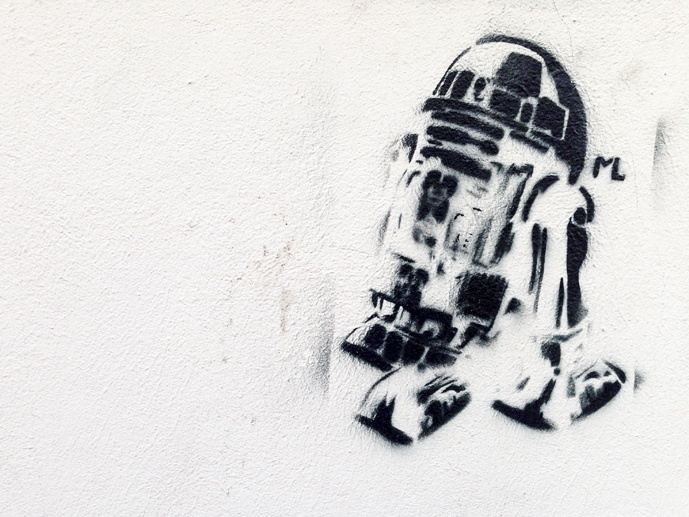 You can do R2 D2 in less than 4 mins, right? 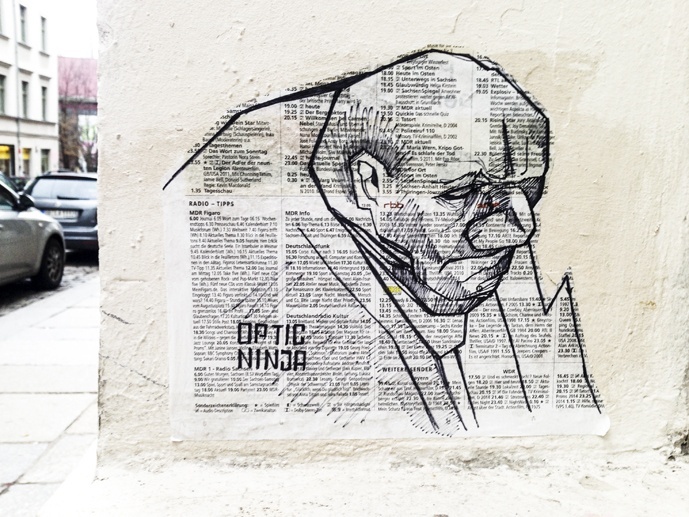 Paste-ups are often chosen over regular street art pieces for a very simple reason. They’re also easier to put up, but most importantly, German law considers paste-ups littering, while spray painting is seen as vandalism. 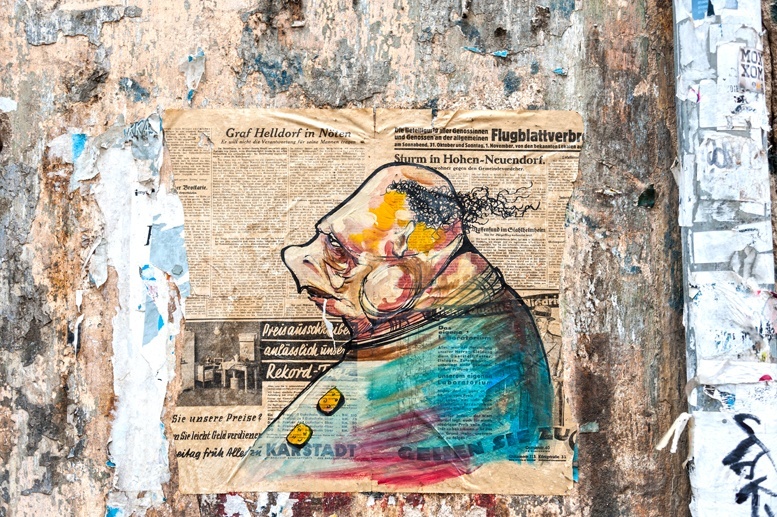 Consequently, artists caught sticking paste-ups receive a fine of approximately €75, while fines for painting (depending on size and placement) start from €400. 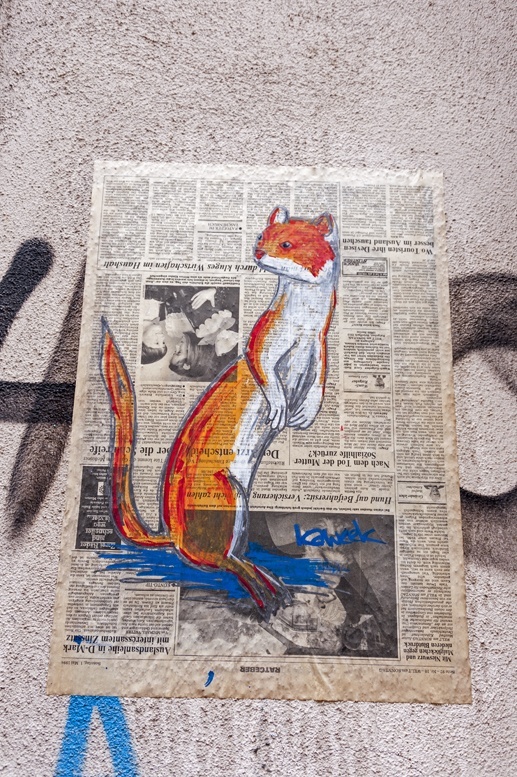 Out of all the street art pieces I saw in Dresden, I saw a paste-up of a ferret, on his hind paws, looking back. I was impressed by the sweet look in the ferret’s eyes. This artist definitely caught my attention. She (because as I did later find out, it’s a she) calls herself Kaweek. 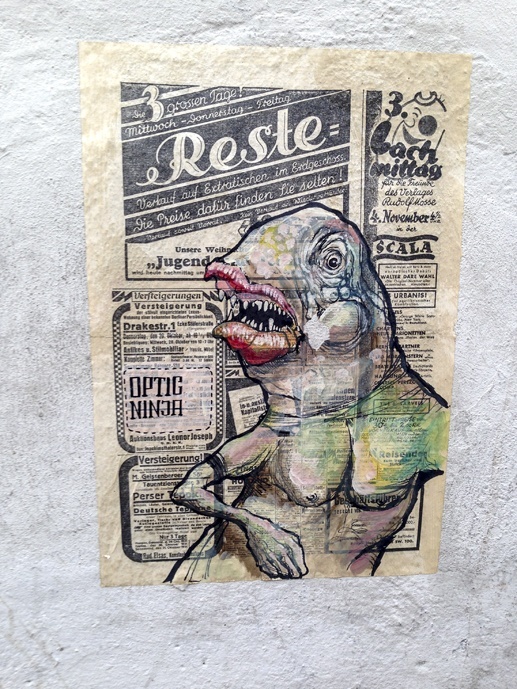 She paints animals on newspapers that she then pastes on the city walls. I got in touch with her and I’m honoured to say that she agreed to be interviewed. Here is her interview – don’t forget to check out Kaweek’s site and Facebook page! 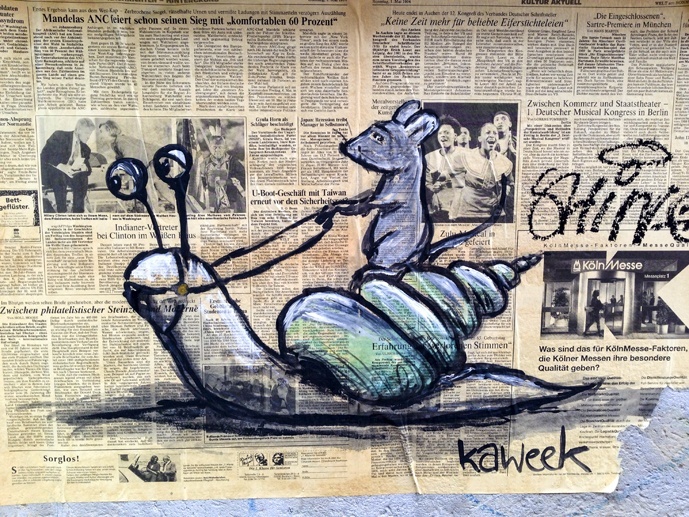 1) How long have you been a street artist? Not that long. I have only done my first paste up last year, in October or November. 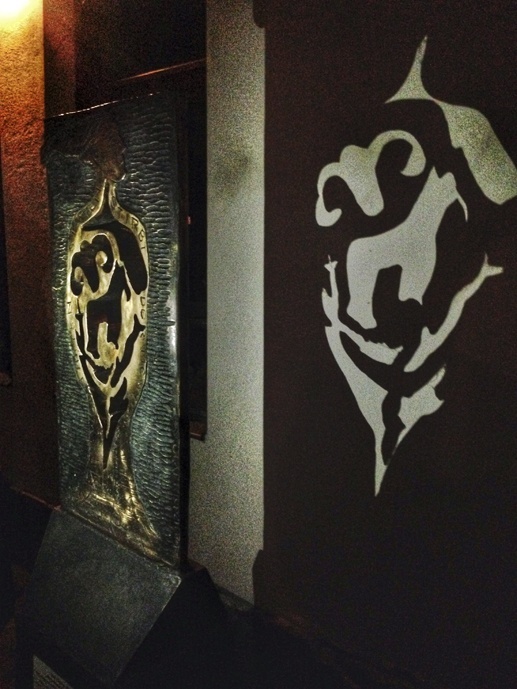 2) How did you get into the street art scene, and why did you decide to become a street artist? A friend of mine does this… and so we started doing it together. That’s why. And also because I like to see art in the streets, and to share my own art with other people. 3) Where does your name comes from? Kaweek comes from the sound that foxes make. 4) What message would you like to send with your art? I like to spread happiness with my art, inspired by friendly pets, to give people a smile or so. I’d like to make the world friendlier and happier. 5) Who or what inspires you? 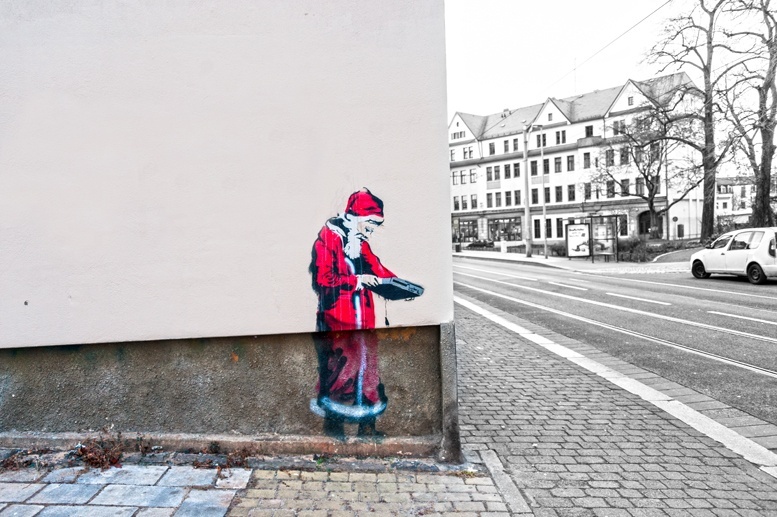 Other street artist like Sokar Uno, Andy K, Banksy, and more. The techno music scene and my feelings. 6) What are your views on the commercialisation of street art? Would you ever sell your art? I think street art is street art. 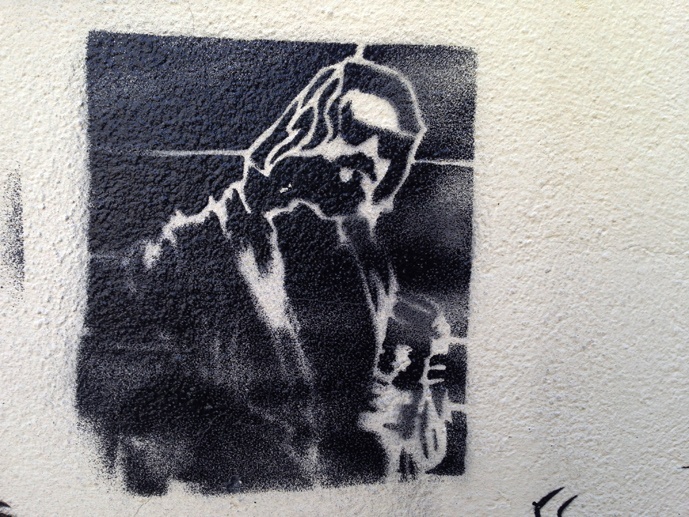 Some people like to steal street art from the streets and sell it on eBay… I think that’s stupid… I don’t like this. But if people would like to have a colorful housefront, I would paint it, also for money. I have also painted on wooden boards or canvas that I have then sold. 7) Do you ever work in other cities, or collaborate with other artists? I have only worked in Dresden so far. But I’d like to work elsewhere, and to collaborate with other artists. I’d like to live off my art. I also enjoy inline skating and dancing at parties. 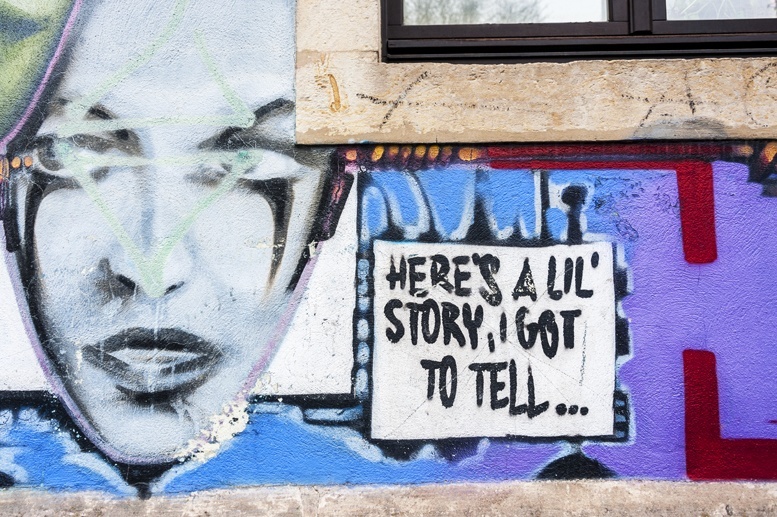 Many, many tales are being told on Dresden’s walls. Different tales from the ones that were once engraved in the walls of the beautiful baroque buildings, but they are art nonetheless. Some are memories, some are tongue in cheek. Some are hard to interpret, and reveal themselves depending on the eye of the beholder. Some are concealed, and can be appreciated only at certain times. Others, like Kaweek’s stories, simply talk of joy. 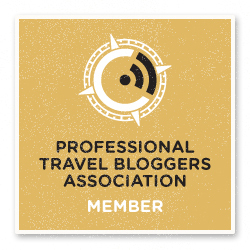 I was a guest of the German Tourism Board and Dresden Marketing as part of the #youngDresden blog trip. As always, all opinions are my own. But I did indeed love the place, and I have no doubts I will return soon! The Dude is in Dresden too! A colorful skeleton next to Lollis Homestay, my hostel! This is fantastic! I love discovering cool street art and photographing it just as much as the next blogger, but you guys have taken it to the next level! 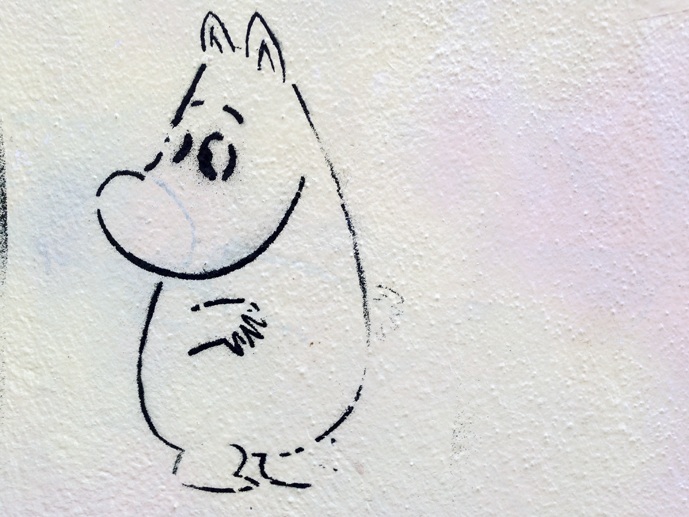 Meeting and interviewing a local street artist – such a good idea! I love how she chose her name, and how ingenious she was to paint onto newspaper and then stick it up, finding a nice way to circumvent the offence of vandalism in German law! Great! Thank you so much for your nice comment Sam! We’re actually thinking of meeting up with Kaweek again… so another interview might be in the pipeline! The street art is beautiful, I am a fan of the paste ups (I keep calling them pasties in my head). Thanks so much! I want to start doing ‘pasties’! I love this! Wheat pasting is my favorite type of street art. There is a ton of it where we are now in Oaxaca, Mexico. I love the first Kaweek piece you saw, it’s so bright! What animal is that? Wow Jenny, good question. Maybe a weasel, or a stoat? Dunno. Thanks so much for your comment! This is such a great collection of street art. Love the diverse pieces. Those Kaweek pieces are awesome. Now, I’ll think of Kaweek every time I see a fox open its mouth. 🙂 Wonderful interview. Hi, I love how many cities around us turn into these massive open air galleries. The world truly needs more people like Kaweek who want to make the world friendlier and happier. Cheers from Berlin. Well, Berlin is the best city of them all street art wise! Thanks so much for your comment! Thanks for sharing! 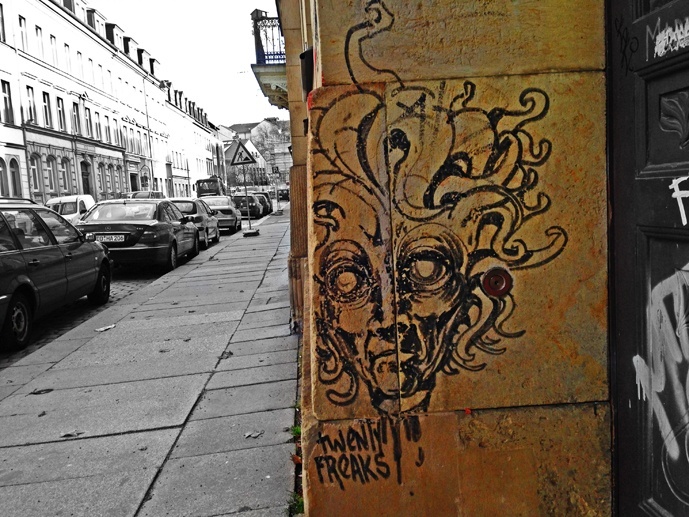 I love street art, but haven’t been to Dresden nor realised that it has such a great scene. Also love the insight into why the different types of artworks are done – such sensible risk management!